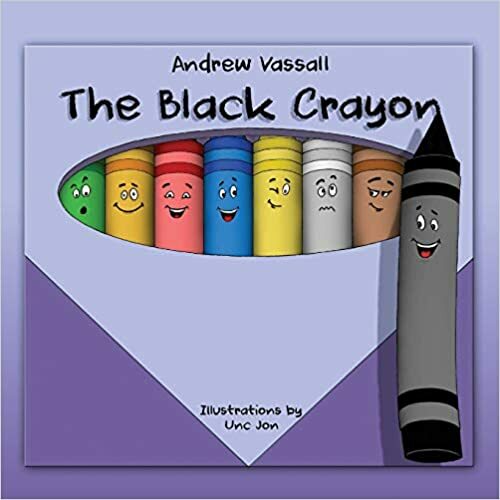 The Black Crayon is a children’s book, written by Andrew Vassall, a fifth-grade elementary school teacher at Cheltenham School District in Montgomery County, in Pennsylvania. The Philadelphia Tribute has reported on Mr. Vassall’s reason for writing this book, and it’ll break your heart heart. To start, The Black Crayon follows a black crayon who lives in a box of colorful crayons, but feels left out. See, no one wants to use him, and the black crayon struggles to find acceptance. Where does he belong? he wonders. Then a little girl, Laila, takes the black crayon and together they create a castle, a night sky, a princess, a bed for the princess and her pets as well. The book is a reminder that stories have the opportunity to teach us as well as be entertaining. 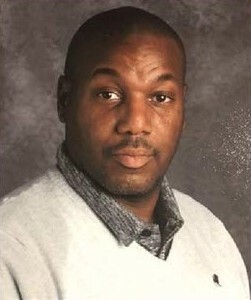 Fortunately Mr. Vassall “says he has been bitten by the publishing bug and plans to publish another book looking at blended families and changing family dynamics during the summer”. Here’s hoping we see more books from Andrew Vassall, teacher and writer.